eProcessing Network is helping small to mid-sized merchants realize unlimited business opportunities and profits with the continued expansion of eCommerce and the Mobile marketplace. 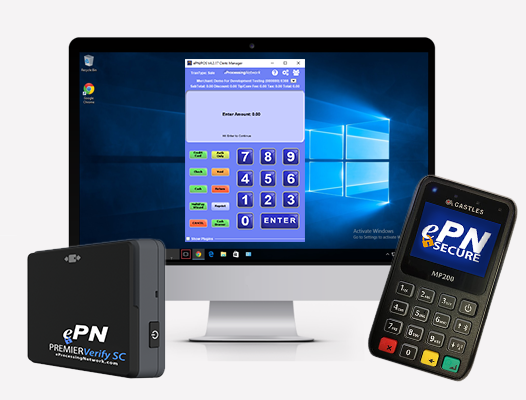 The ePNSecure Payment Gateway enables merchants to securely process real-time credit card, debit card, check and gift/loyalty transactions from their website, store-front, or mobile device. With the simplicity of one gateway account, merchants can streamline their business processes, collection of fees, billing and reporting functions, and accounting management through the ePN centralized Merchant Support Center. eProcessing Network offers a multitude of reliable and secure solutions and services to help merchants run their business more efficiently, allowing them to step out of the office and in front of the customer. PLEASE NOTE: some Android based devices on certain carriers have unique Operating Systems (OS), which will not always work with ePNMobile Encrypted readers. 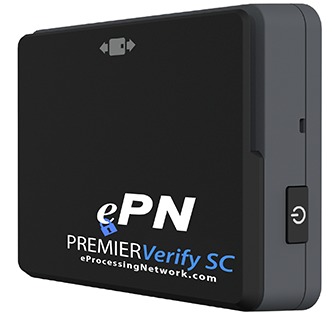 While we do our best to maximize card reader compatibility, ePN has no control over the OS, or their subsequent updates. As such, it is impossible for us to guarantee that the readers will work in every single use-case scenario, or for every single Operating System update. Support Android version 5.0.0 and above only. The eProcessing Network Payment Gateway is the secure connection between your Website and the payment processing networks. ePN offers two simple solutions for merchants who desire to attract online customers but, don't have the time or technical resources to build their own eCommerce solution. Single page eCommerce shopping cart. ePNCart - This simple solution allows a merchant to 'payment enable' their existing static website, by creating customized 'buy' buttons. These buttons contain product specific pricing, which allow the customer to make purchases from the site and generate eCommerce revenue for the merchant. All payment transactions are processed using the ePN PCI compliant servers. 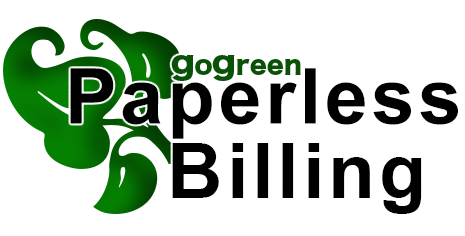 Allows a business to generate and distribute invoices via email, greatly reducing the cost associated with preparing and mailing paper invoices, as well as, the cost of processing paper check payments. The invoices are easy to read, and contain the company’s logo. 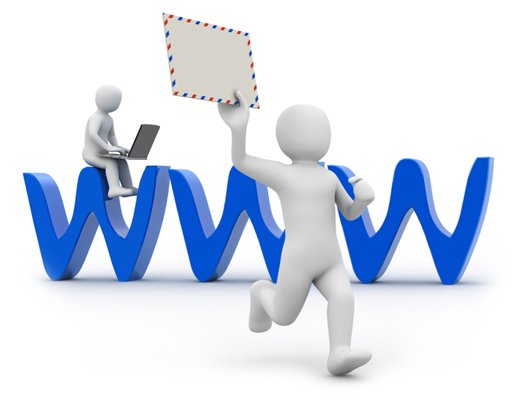 The customer can then conveniently and securely pay the invoice using the ePN secure payment page, without even having to lick a postage stamp! Our integrated inventory management solution enables merchants to manage their inventory levels with automated alerts and product level sales tracking. Cost-effective and reliable, ePNInventory is the ideal solution for merchants who need an automated inventory management system but, don't have the funds or technical resources to build their own. 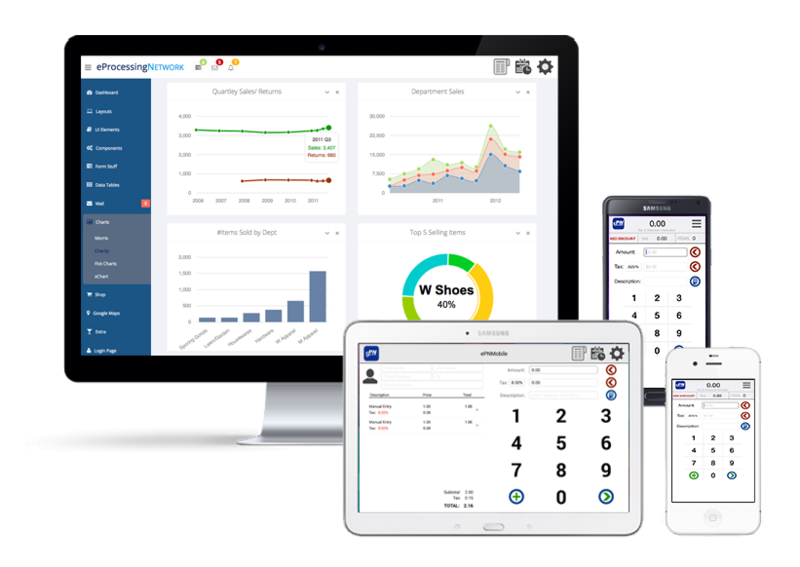 Easy-to-learn and implement, ePNInventory allows merchants to focus on driving the success of their business, instead of creating software to manage it. Store/update customer preferred payment methods. Charge customers for one-time and repeat purchases. 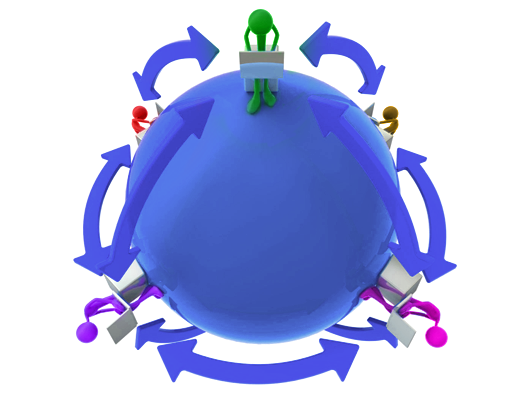 Import and export customer data. Analyze and sort customer data. 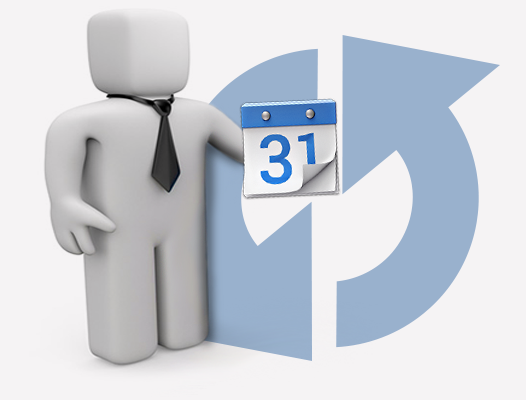 Create a recurring sale from an existing transaction in the merchant account history. Set the Amount of the recurring transaction to be different than the original sale amount. Customize the interval at which transactions should recur, such as: weekly, monthly, 60, 90 days, etc. Set a specific number of times you want a recur to charge, or just set as indefinite. Merchants with corporate and government clients know the average transaction can be very high, which can result in very costly payment processing expenses. Oftentimes though, a corporate or government client will require the merchant to accept these cards. For these merchants, we have great news! ePN supports Merchant Level III transactions through multiple processing platforms. ePN brings Business-to-Business (B2B) and Business-to-Government (B2G) transactions to merchants, while minimizing the cost of accepting purchase cards. By passing detailed transaction information, merchants may qualify for Level III - Enhanced Data Processing categories, which are lower in cost. 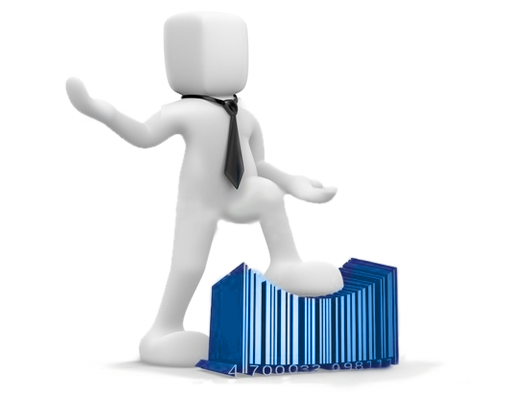 Level III Enhanced Processing works seamlessly with ePNInventory, Online Terminal and ePNBillPay. Merchants can attract new business partners and build their client base by fostering relationships with large corporations and government agencies. Looking for a simple and quick way to automate your back-office processes and manage your account data? 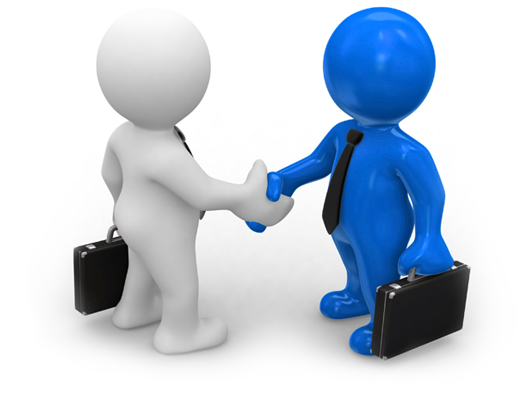 eProcessing Network offers two different solutions to help you succeed. 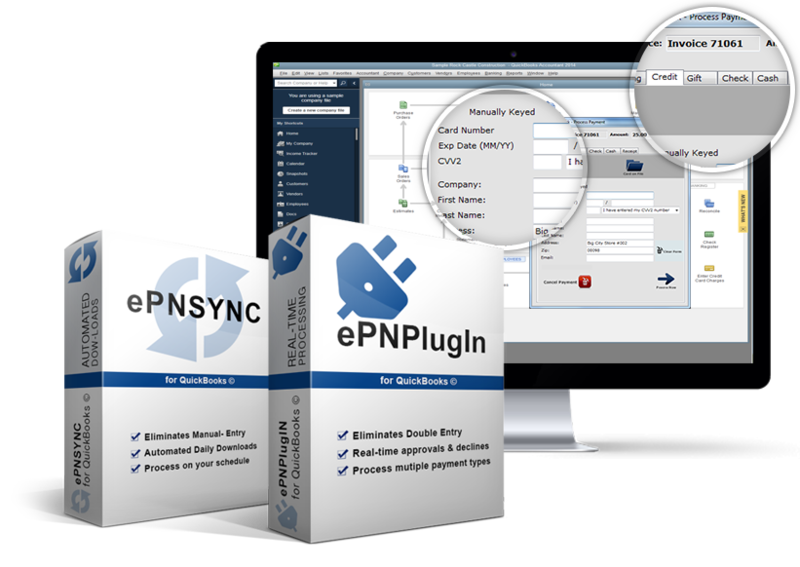 ePNSync A convenient tool that automatically and transparently synchronizes the merchant's transaction data from ePN servers and into QuickBooks®. 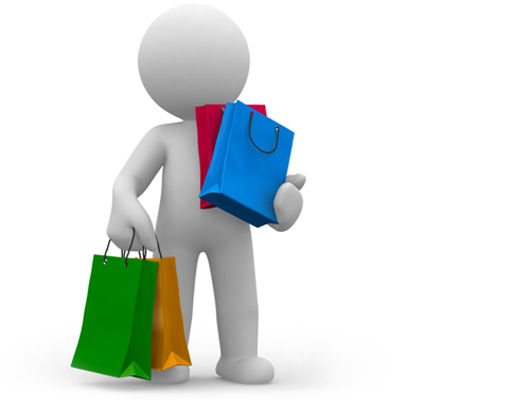 These transactions include: Point of Sale, eCommerce, Mobile, Recurring, and Bill Pay. ePNPlugIn - A robust plug-in that allows merchants real-time processing of credit, debit and check transactions directly within QuickBooks® Pro, Premier and Enterprise. It also allows for downloading transaction data from the ePNSecure servers. A management tool designed for businesses with multiple locations that have a need for their central or corporate location to view transaction activity for all locations within its organizational hierarchy. Master Reporting accounts give the central or corporate location access to activity reports for all sub-accounts associated with it. Master Processing accounts give the central or corporate location the ability to view transaction activity, as well as process transactions on behalf of all associated sub-accounts. One company login, regardless of the number of sub-accounts. 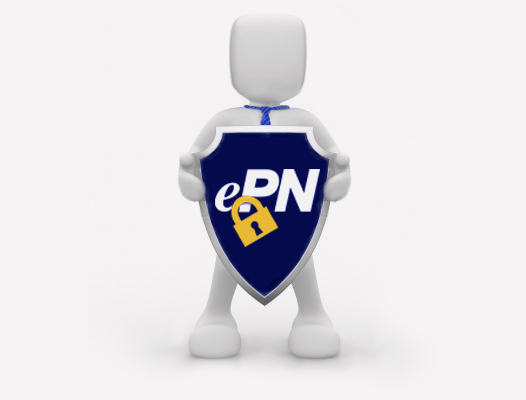 Fraud Protection is an integral and built-in piece of the ePN secure product offering. We believe it to be so essential, that it's included with every type of merchant gateway account our company offers, because you cannot put a price on peace of mind. AVS, or Address Verification System verifies whether the Street address and Zip code entered by your customer is the same as what the cardholder's issuing bank has on file. CVV2/Card Verification Code lets a merchant verify that the cardholder does in fact have the card in his or her possession. Block Specific Integrations - allows merchants to specify which integration types to allow (i.e. 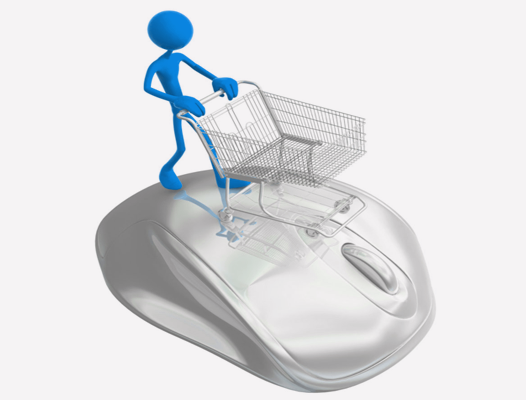 Web Order Forms, TDBE/API, Shopping Carts, etc.). Disable Refunds - allows merchants to specifically decline any refunds coming from an API. Block specific IP Addresses - merchants can restrict all access to the TDBE/API or Authorize.Net™ integration. Velocity Controls - allows merchants to specify the maximum number of approved or declined transactions per IP address within a specified time period (i.e. minutes). This feature deters hackers and fraudsters from using your website to test a list of stolen or fraudulent credit card numbers. Customized Control - allows merchants to determine if a transaction should be handled as a 'Sale', 'Auth Only' or 'Auth Convert'. Convert transactions - allow transactions to convert automatically to 'Sale' (or leave as 'Outstanding') depending on (18) different AVS and (6) CVV2 criteria. We thrive on making eProcessing Network the most complete and trusted payment gateway service in the nation. In the year 2000, eProcessing Network (ePN) was the first mainstream payment gateway to offer wireless mobile transaction processing. While mobile technology has evolved, ePN continues to provide cutting edge solutions. We offer the latest in application development, which aims to make the customer experience simple and elegant, to facilitate a transparent transaction process. EPN is committed to providing secure systems and payment applications that meet or exceed compliance with the Payment Card Industry Data Security Standards (PCI-DSS). Aside from our constant internal security processes, eProcessing Network periodically goes through rigorous certification processes that validate the protection of sensitive cardholder data. We meet or exceed all requirements detailed in the Payment Application Data Security Standard (PA-DSS) for our payment applications and the Payment Card Industry Data Security Standard (PCI-DSS) for everything else. Our friendly Support Team is available to help with account questions Monday - Friday, 7:00am to 7:00pm Central Time, and by email after hours. All inquiries will be responded via by the same means by which they were received. eProcessing Network is actively seeking Independent Sales Organizations (ISOs), Merchant Service Providers (MSPs), or Individual Resellers who are registered with ISOs/MSPs and are authorized to process transactions through our certified processing platforms.